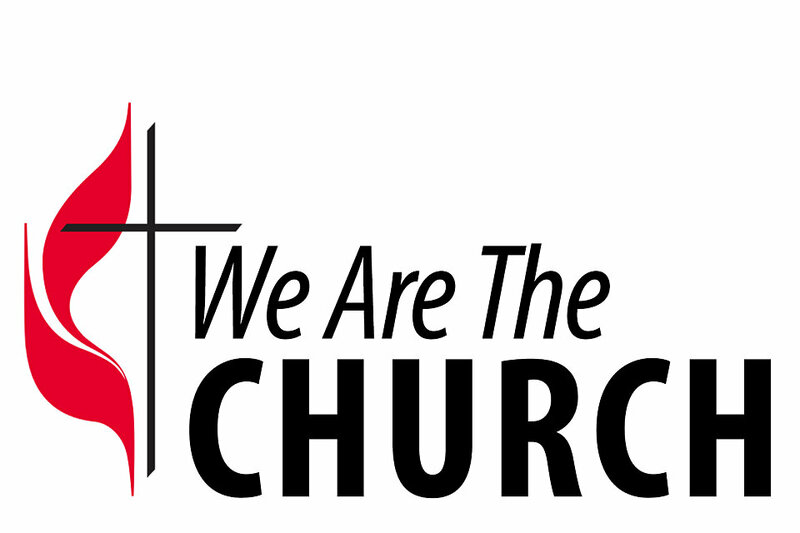 What does it mean to be “the church” today…in our world, in Nashville, in our personal lives? What difference can our Christian witness really make in the world, our community, and our own lives? In this rapidly changing world, these are questions with which we must wrestle because WE are the church. As people of faith, we must believe that the Christian way does indeed still matter. Perhaps as importantly, as Methodists we must consider how our unique understanding of the Christian faith prepares us to engage our lives and the world faithfully. We hope you will join us each Sunday this summer as we explore our heritage as Methodists, learn about our history at West End, and listen for the direction God might be calling our church in the future. Each week, a different United Methodist guest speaker will offer his or her insights. Our speakers will include current and former pastors of WE UMC, a Vanderbilt Divinity school professor, United Methodist justice advocates, and employees of our United Methodist Boards and Agencies. Each talk will be followed by a time for discussion and brainstorming with other members of West End as we dream about our future and our common witness in Nashville. You do not need to register for these sessions. Simply come as you are able each week. We invite you to learn with us, talk with us, pray with us, and dream with us this summer! Rev. Doug help us examine the crucial role that worship can play in welcome others into a robust life together in Christian community.